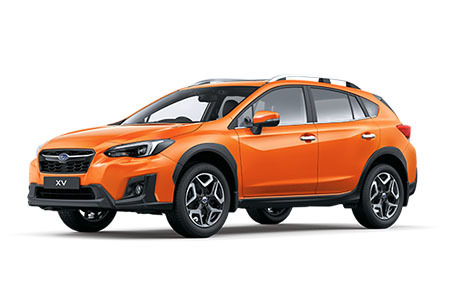 Our DNA is what makes every Subaru a Subaru. 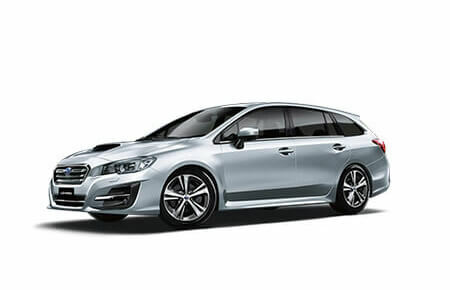 It’s our constant focus on Performance, Safety and protecting the Retained Value of your Subaru that makes Subaru distinct from any other car brand. Our DNA delivers you, the Driver, the confidence to exploit your Freedom everyday. 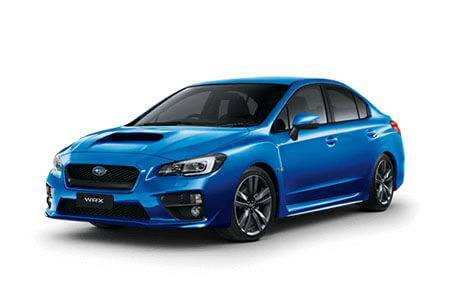 Subaru has long been highly regarded for our performance technologies. 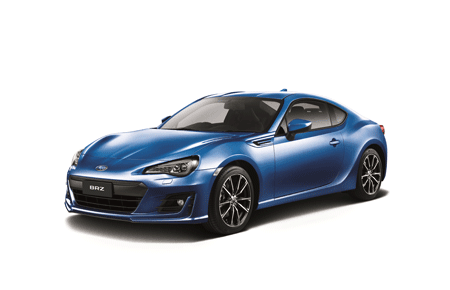 From the race track to the rally circuit to the highway, our engineering and driving characteristics are focused on delivering a driving experience unlike any other, handling all road and weather conditions with ease, control and comfort. View our range of Performance technologies. Because you never know what’s around the corner, we have made safety an integral part of every vehicle. 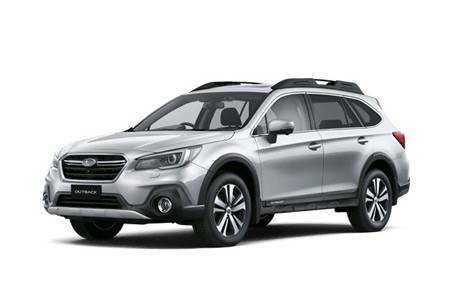 By incorporating the very latest car safety technologies, every vehicle in the Subaru range proudly carries the maximum five-star ANCAP** crashworthiness rating for occupant safety. View our range of Safety technologies. Freedom comes from knowing that you’ve made a great investment. Every Subaru comes into the world as the best car it can be, and then we help you to keep it that way. 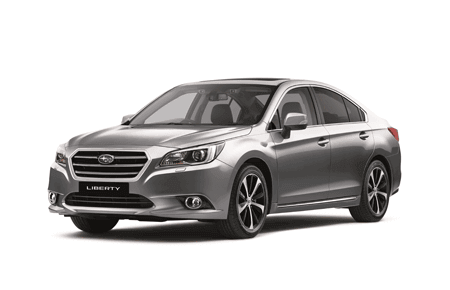 We promise to protect your freedom by looking after the Performance, Safety and the Retained Value of your vehicle. 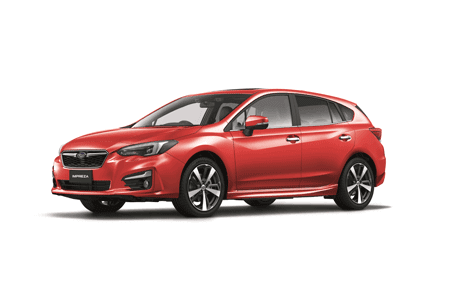 With our dedicated Subaru Service Centres and DATADOTDNA® microscopic theft protection, your car is in good hands for many years to come. Discover more about our 3 year/unlimited km warranty and DATADOTDNA® technology. *Not all technologies are available on all models. Please check the model feature and specification lists for full details. **The Australasian New Car Assessment Program (ANCAP) gives consumers consistent information on the level of occupant protection provided by vehicles in serious front and side crashes.